dotFRONT, LLC | Websites / Brochure websites don't work anymore. Lately technology has drastically evolved and is changing constantly, as an example landlines phones were replaced by cellphones are being replaced by Voip phones and smartphones (we can talk, chat, use apps, browse the internet and more just with one device) a great tool for improving productivity for business owners. These past years, the internet has changed the way we are doing and managing our businesses, most of our leads and customers are being generated from websites, as small business owners we are facing bigger challenges that typical websites or brochure websites cannot solve the way they used to before. A Website provides an online foot-print. It typically consists of standard static web pages (Home, About Us, Contact Us, Products and Services and some pictures). Today, many businesses have one these types of web sites. Graphic designers creates Websites / Brochure website. There are also free build yourself Website Services. 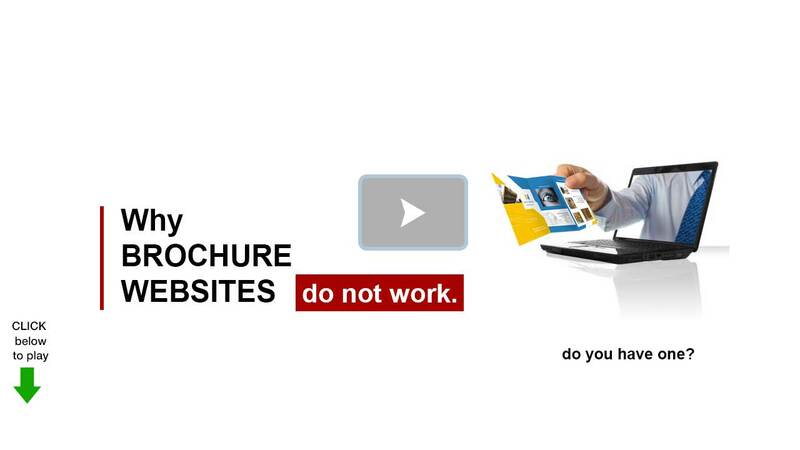 Brochure Websites for businesses don't work! Search engines and customers lately are not impressed with Websites / Brochure websites because there is little or no new relevant content. Search engines will not return or re-visit your Brochure Website; therefore it will be very difficult to improve page rankings and exposure. Return on Investment (ROI) is close to zero. Visitors find Brochure Websites boring. Typical websites / Brochure Websites lack features and do not foster lead and customer engagements. Brochure Websites are nothing more than copies of printed business brochures. Brochure websites are static, boring and obsolete! For years small business owners had focused their attention in and look and feel of their websites, and they have neglected focusing their attention in technology (features & applications that should be available on a website) client side & back office. dotFRONT SmartWebsites are integrated with applications/modules (Marketing pages, Blog, Website builder, Content Managers, Landing pages, Marketing Pages, Email Campaign, Custom Forms, Analytics, CRM, SmartPopUps, Billing, Invoicing, Chat, Lead & Customer Managment, Calendar, CRM, and others) that will allow your company to analyze data and present actionable events to you, to sales managers and other corporate staff members to make informed business decisions with the purpose to understand the behavior and needs of your leads and customers in order to help your company grow. If you are looking to grow your business and close more deals, you need more than just a pretty interface. 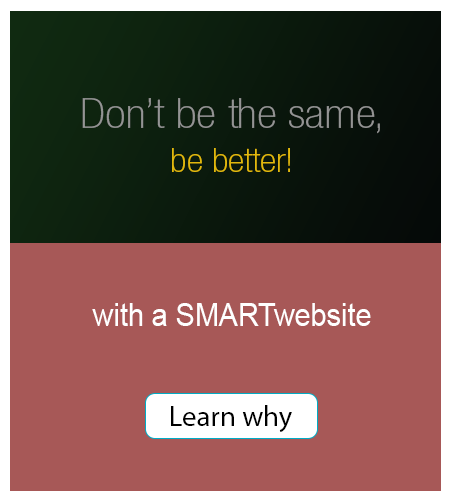 Today, you need dotFRONT SmartWebsites that will anable you to run complete marketing campaigns from one location. 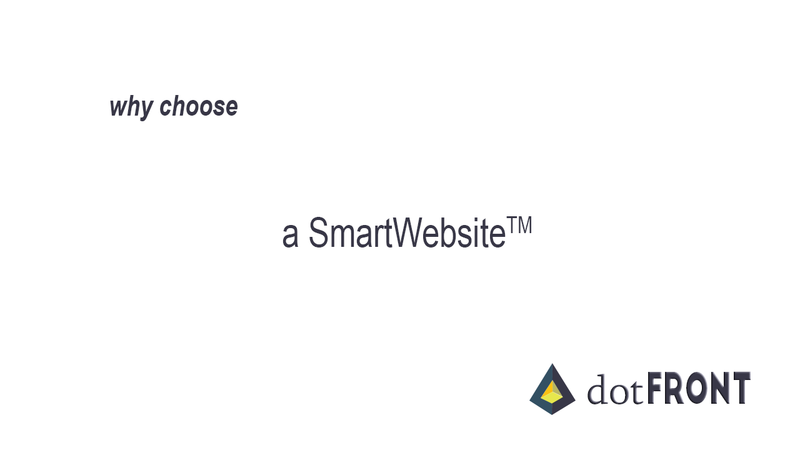 For more information about dotFRONT SmartWebsitesTM click here. or contact us at: 954.707.6928 for a FREE consultation. For a brand, it is very important to get a complete Branding to showcase their brand. It includes Stationary design and other branding services to get their brand recognized.